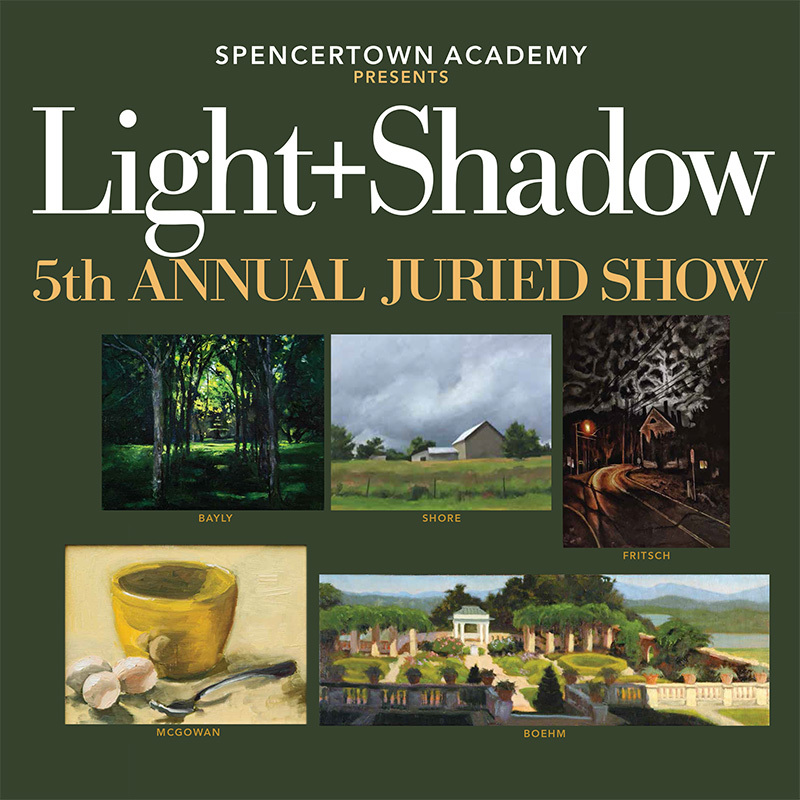 43 artists, presenting work in a range of mediums including ceramic, woodcut, oil, acrylic, pen and ink, silk-screen, and a silverpoint drawing. All works are for sale. See the article on IMBY for more info.